The former Governor of Kano State, Hamza Abdullahi, is dead. According to the Cable, Abdullahi who was a one- time former Minister of the FCT, reportedly died in Germany. 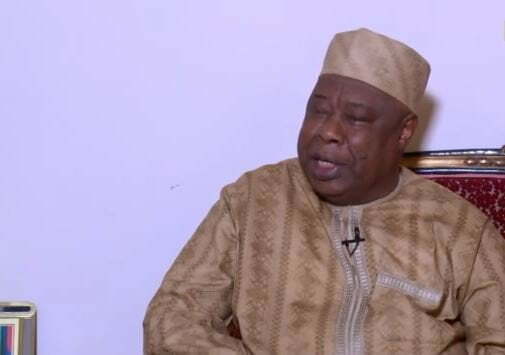 The former Minister was born March 2, 1945, and was Governor of Kano from January 1984 to August 1985 during the military regime of General Muhammadu Buhari. After General Ibrahim Babangida took power, he was appointed Minister of Works and Housing, and later Minister of the Federal Capital Territory. Abdullahi was born in Jigawa State. He attended the Nigeria Air Force Tactical Training Wing, Kaduna in 1964.